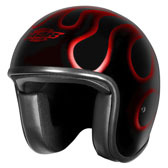 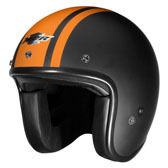 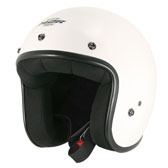 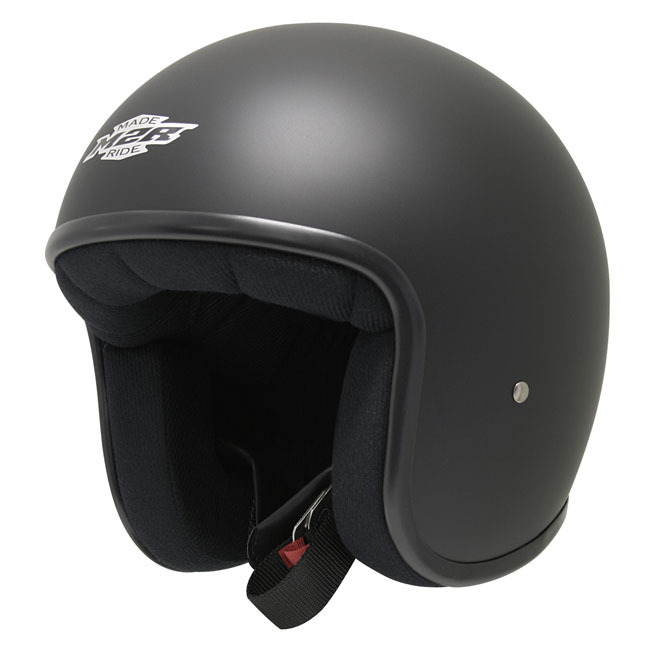 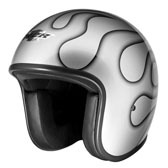 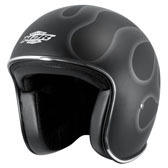 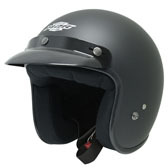 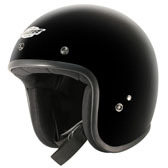 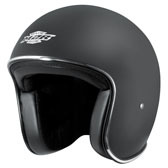 The M2R Custom FG (fibreglass) helmet is a truly top end Classic Jet style helmet. It features a fibreglass composite shell, with a very low-slung fit for perfect comfort and a classic look. 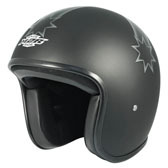 The Custom FG helmet features a Fibreglass Composite shell, with a plush low-slung fit. 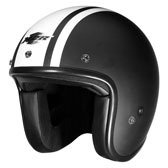 Available with or without peak studs and in a range of graphic designs, the M2R custom is the perfect helmet for those wanting a premium open face helmet - without the premium price tag!